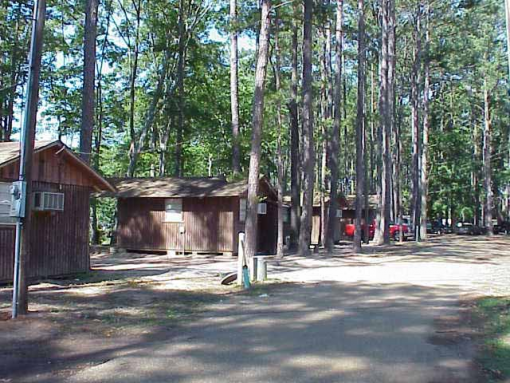 Midlake Campground is one of the the prettiest settings on Toledo Bend and Palo Gaucho Bayou. Whether you seek camping, hunting, fishing or just relaxing, you will find it at Midlake Campground. Midlake offers everything you need for a great RV stay: a convenience store, covered boat stalls, bait, tackle, groceries, plumbing & hardware supplies. 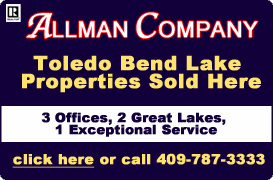 The people at Midlake are friendly, and offer prompt and courteous service. With Midlake as your headquarters, you and your family can enjoy beautiful East Texas, with a moderate year-round climate perfect for year-round fishing. 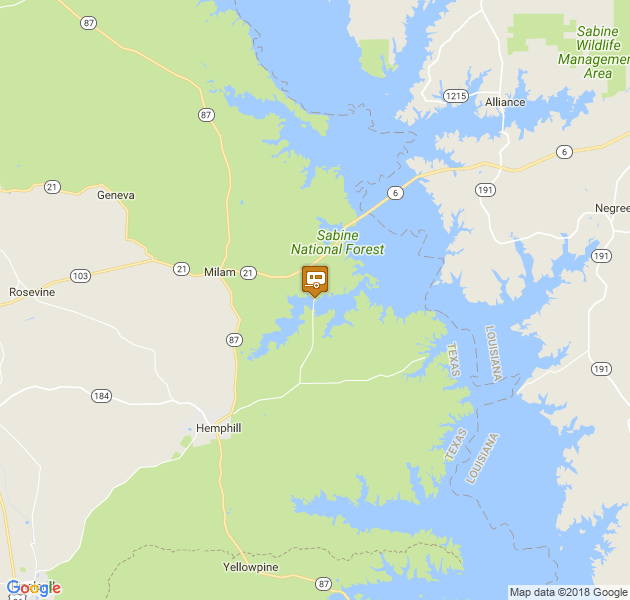 Toledo Bend Lake is the fishing capital of the south, providing sportsman with 185,000 acres of water surface with record catches of black bass, stripers, crappie and catfish. 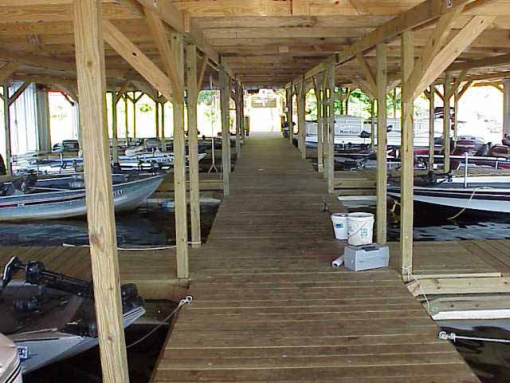 Midlake has a convenience store, covered boat stalls, bait, tackle, groceries, plumbing & hardware supplies.